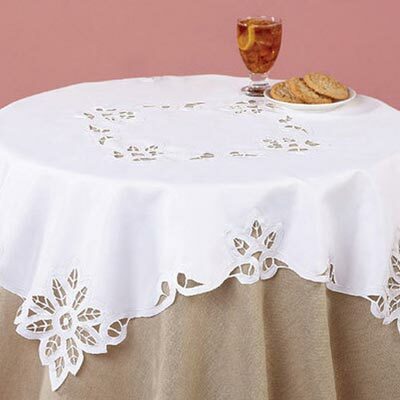 This Battenburg Lace Table Runner features airy, elegant cutouts and stitching on polyester. Machine wash. Imported. Ecru. 16" x 45". Limited Quantities!